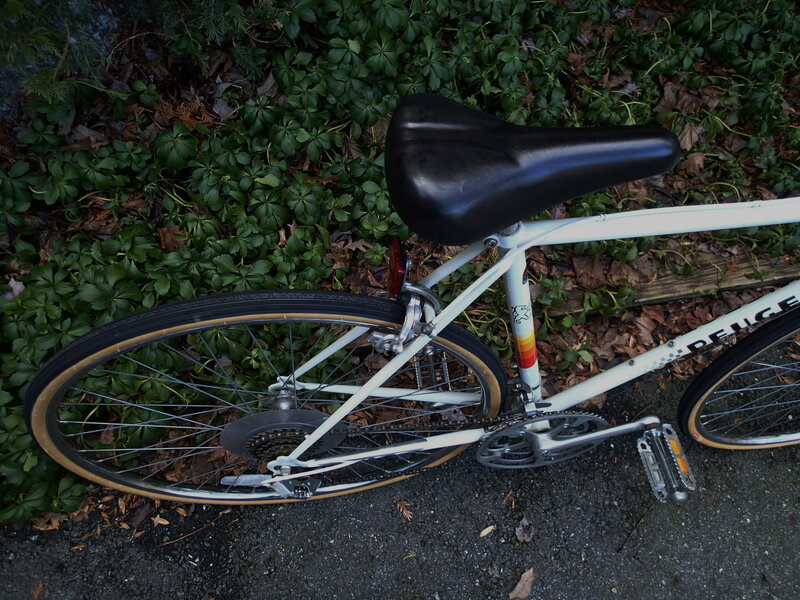 Over the winter I picked up a number of old bikes, kept the ones I wanted and refurbished the rest for sale. I would love opinions on the general value of these bikes. 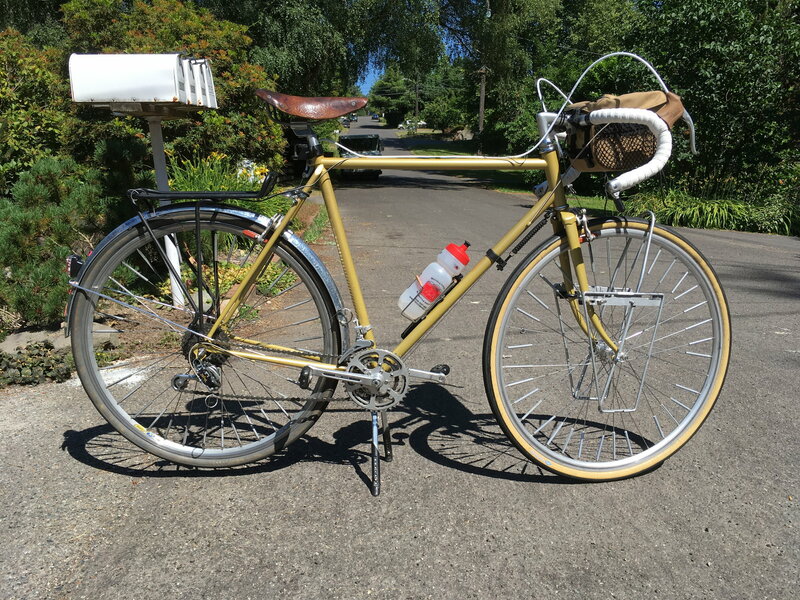 I am looking to get fair value, but I don't want to ask crazy prices.All were fully trued/adjusted (brakes, derailleurs, rims) and all were lubed. First is a Peugeot Corbier. 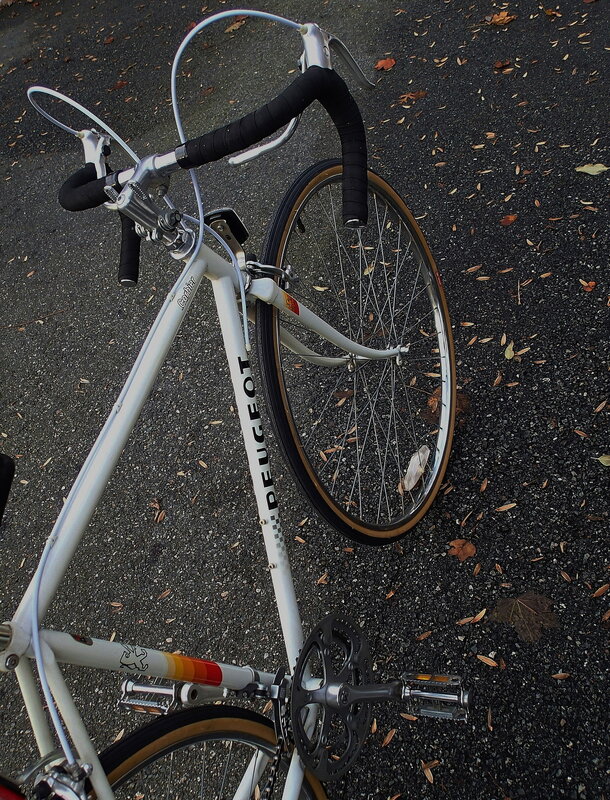 Ten Speed (2x5). Condition is like new, and may never have been used at all. Peugeot’s Carbolite frame. 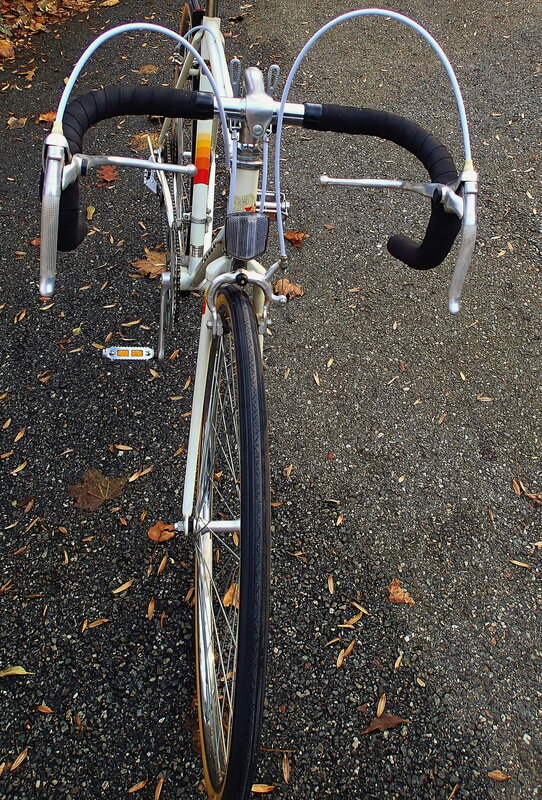 Tires, handlebar wraps, brake and shifter cables have all been replaced. 27” wheels. 21” frame (53 cm). 20.5” top tube. 30.5” standover height. 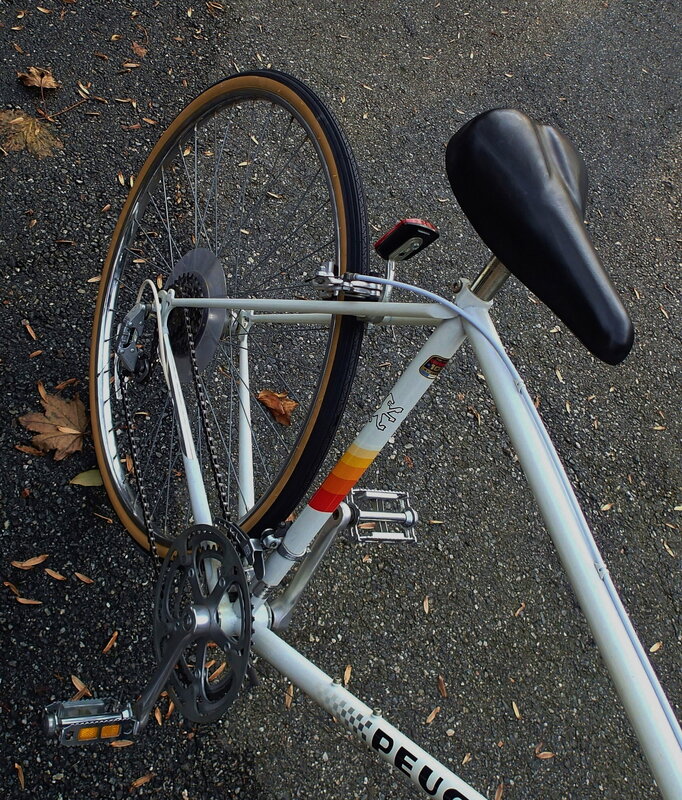 Bottom of the line sport model, circa 1986, Also known as the P4. Original price, $199.95 US. 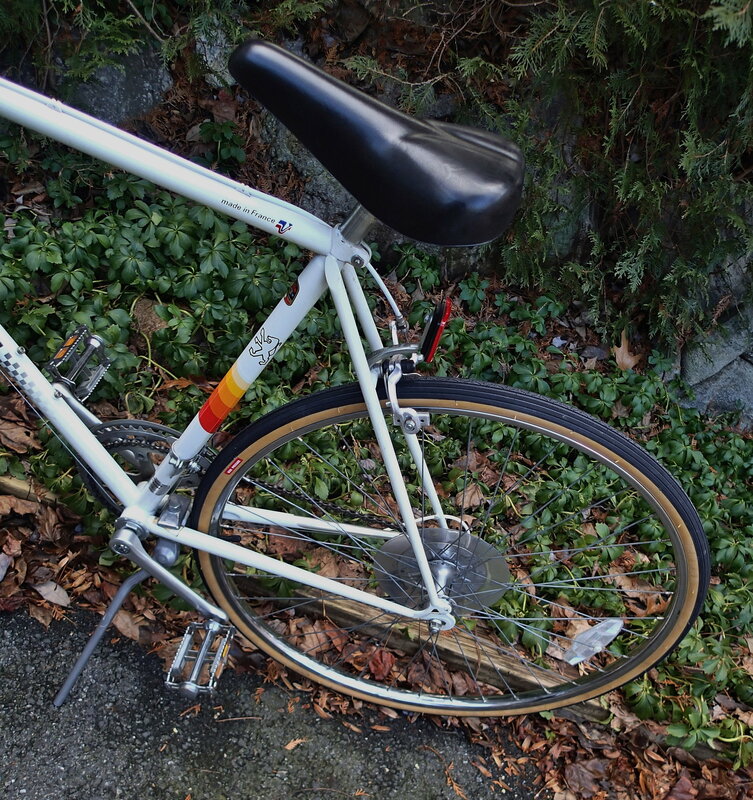 The Achilles heel are the steel, 27" rims. Even in excellent, fully overhauled condition and a larger, more common size, I wouldn't consider over $150. In this, smaller size, maybe $125. Interesting. What area are you in, T-Mar? In my limited experience, smaller bikes were easier to sell and commanded slightly higher prices. The tough ones to sell were the big bikes, like over 60cm. It will be educational to see what happens with this one. Anyway, thanks! I agree with T-Mar. About $125 in a good market, and in my market only about $75. It is in great condition. Wow. An identical Corbier sold here in the fall for over $400. 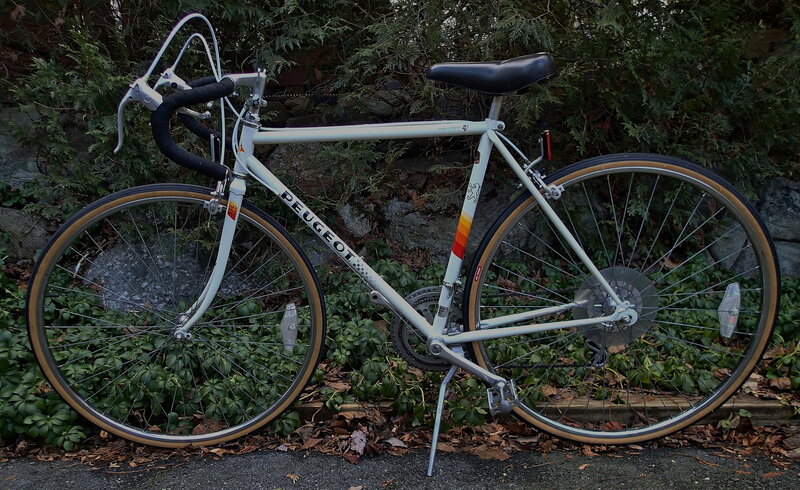 That was crazy money, but typically you can't buy ANY road ready ten speed around here for less than $125. Even a no-name bike. Must be the market. I do see comparable prices in the San Fran area. I'm getting the idea that bike prices are very much a local thing. Either way, thanks for the info. Last edited by kross57; 03-02-19 at 04:35 PM. This is why you need to understand your local market. I put it on eBay for local pickup, and the bidding is already at $210. Local pickup on eBay is a crapshoot. 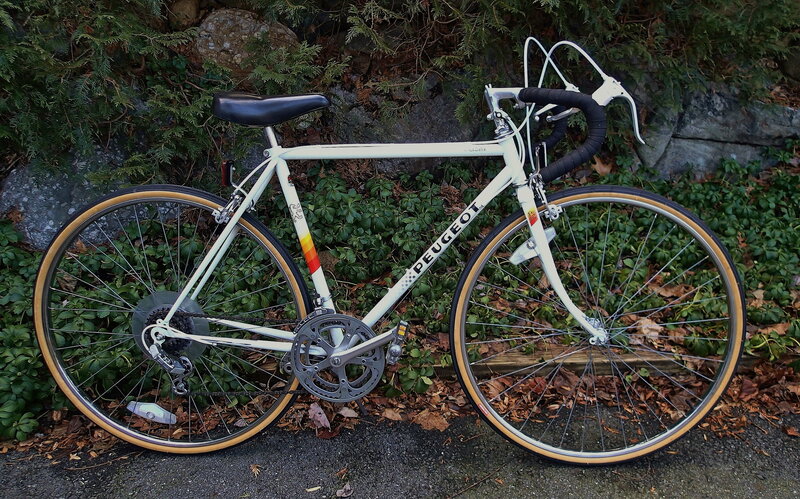 I’ve bought nice road bikes that way for $10 or less. For auctions to work you need two interested bidders. Sounds like you found some! 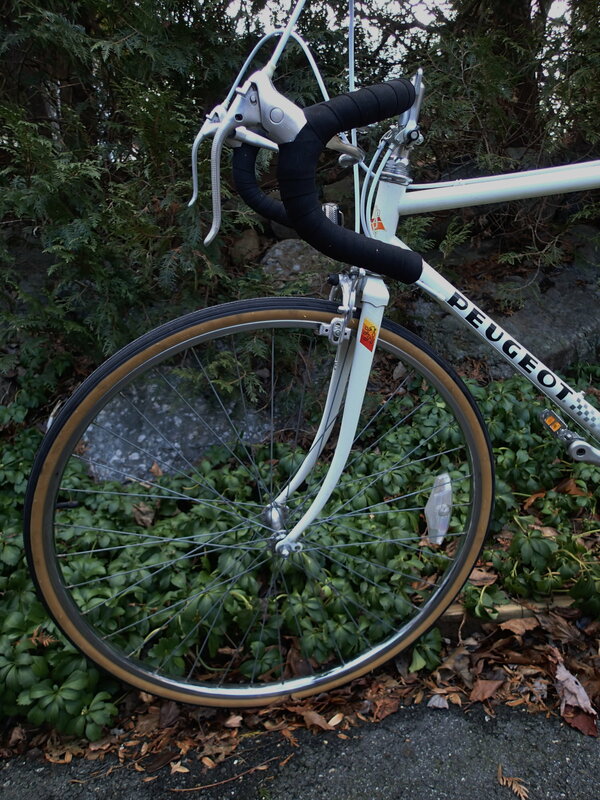 That's like the Peugeot equivalent of the Schwinn Varsity. I wouldn't ride it but, somebody's gonna want it anyhow. Plus, - it looks NOS. I typically start at the lowest price I would want. That way I only need one bidder. The downside is buyers who win and never pay. That happens. Last edited by kross57; 03-17-19 at 10:15 AM. Every line of bikes has a low end. 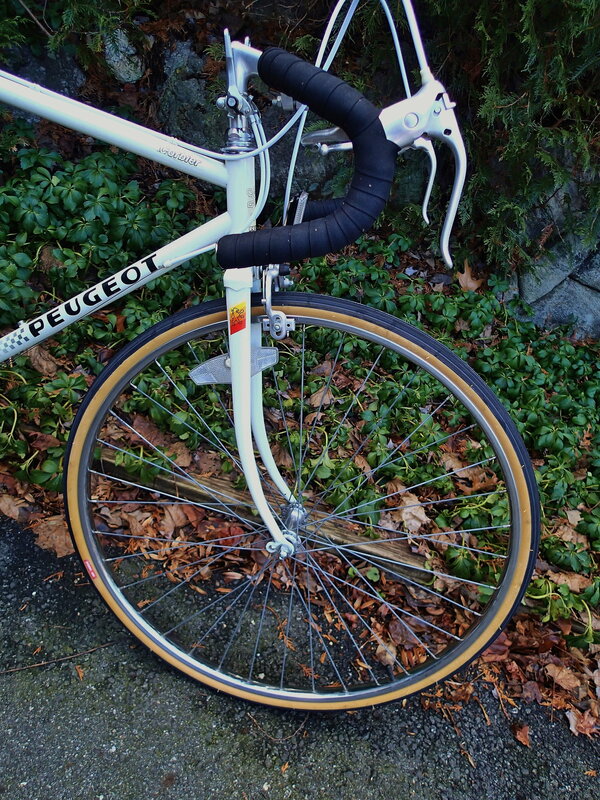 But a low end Peugeot is way above a low end schwinn, at least imo. 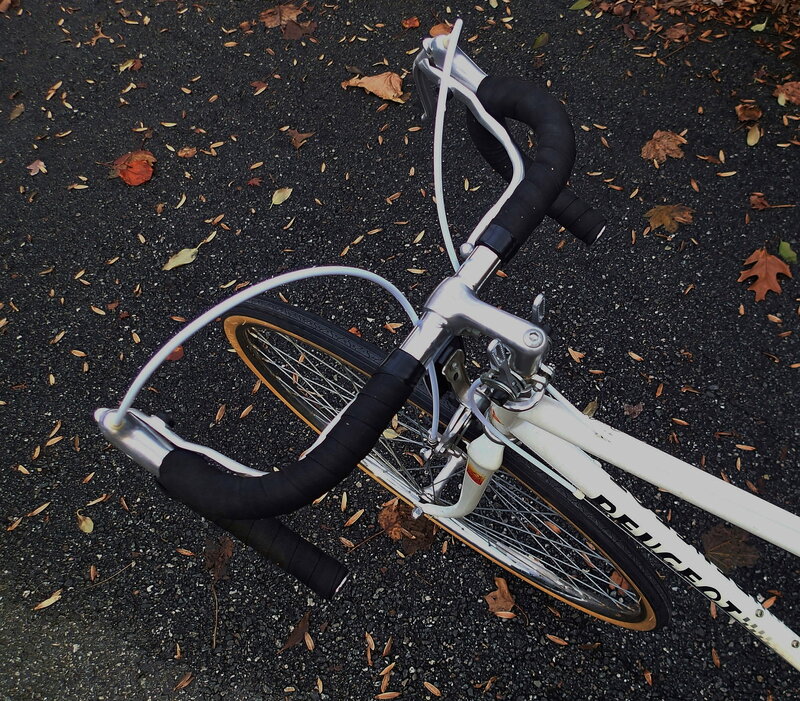 Why is that bike not a 12 speed ?Even the department store bikes were 12 speed by 1980 ,and that bike is newer than that . You'd have to ask Peugeot. Personally, the only difference I see between a 10 and a 12 is that with the 12 you have to shift more.